Every month GlobalGiving will select a different innovative, high-impact project as the project of the month. All donations to this fund during that month will go to this project. There are so many wonderful projects on GlobalGiving that it can often be hard to pick just one to support. 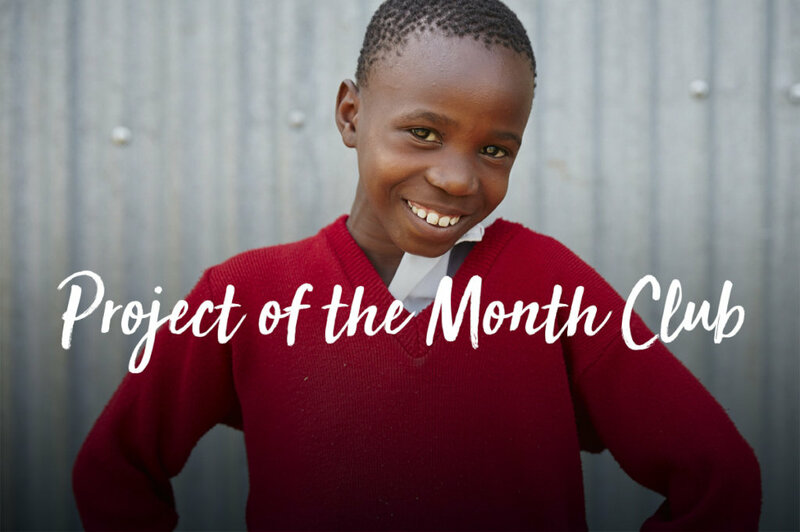 By making a recurring donation to the Project of the Month Club, you can support a different earth-changing idea each month. Each month, your donation will go to a different high impact project selected by GlobalGiving. You'll get regular updates on which projects you are supporting and the impact that your donation is having. By pooling a number of small, monthly donations together, the Project of the Month Club can provide a windfall donation to a different deserving project each month.